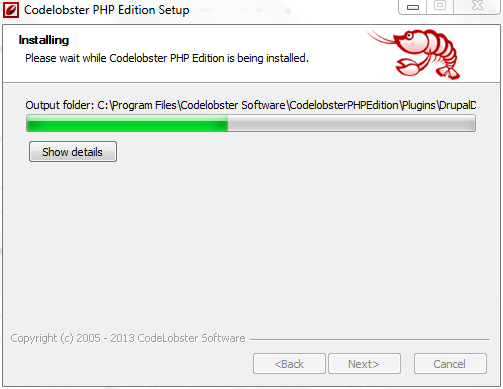 CodeLobster PHP Edition Review: Outstanding IDE for Webdevelopers! Web development is on the rise as the Internet grows exponentially with more and more opportunities for the designers and web developers to show their skills and talent. Web designing is a true art which is the display of the creative minds of the developers. With each passing day, we get to see heart touching web designs, comprehensive web apps, templates, plugins and what not. With all this happening with such a fast pace, web developers must need a platform, that would serve their needs in the shape of an IDE that has it all. Generally, I would not do many product reviews here at BloggingeHow, though as being a web developer my self, I couldn't stay behind showcasing a free IDE by folks at CodeLobster. Enough of the introduction here, lets see what Codelobster has which makes it one of the best web development IDE out there. The IDE highlights various sections of the code as per the language. 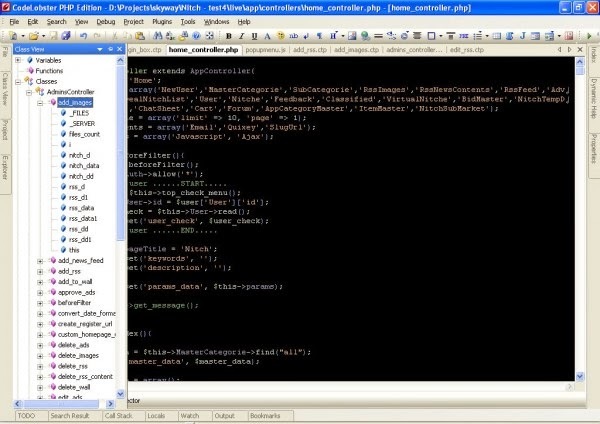 PHP code would be of different color while, CSS with different color highlighting. And so as with other programing languages. 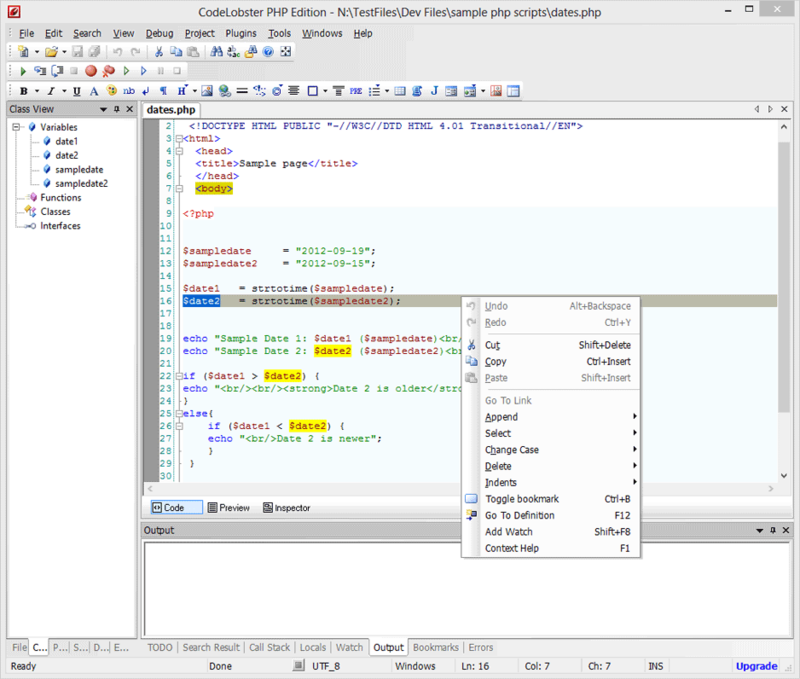 Intelligently auto completes the code as per syntax just like many popular IDEs like eclipse, Netbeans etc. This is one of my favourite features. Just like Firebug and chrome inspect element feature, Codelobster offers it all too. In case you need to know more in depth info regarding a certain tag while programing, you can press F1 and can get reminded in the help center. This is huge. You can view values of variables being manipulated with in the IDE and can notice it values change when you hover over them with in IDE. You might be incrementing a variable in a certain line, so you can notice its value being incremented. 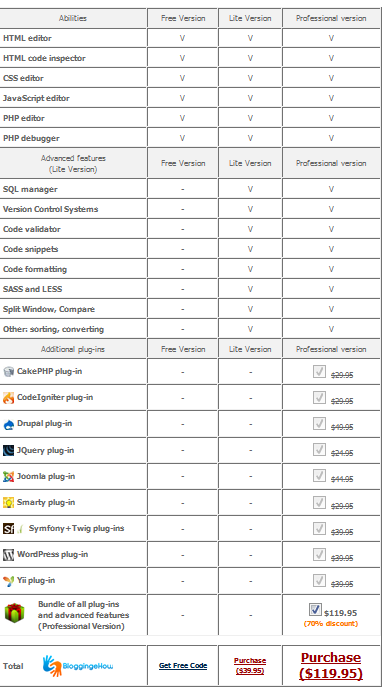 Just like in Eclipse or STS or other popular IDEs, you got to download plugins/libraries so that it works with SQL database. Though with Codelobster, its all already integrated so you can simply start coding and integrating your SQL database. You can manage a remote server from with in the IDE and can do all the necessary changes with files. 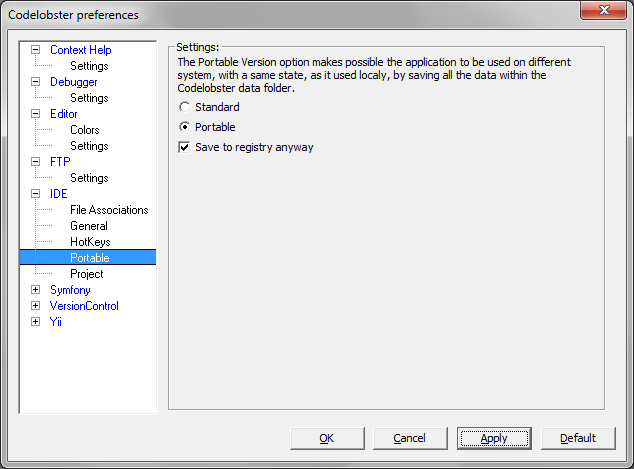 You can use the IDE with the help of the portable option where you don't need the preliminary installation. Though this feature is not free, as i'll mention that in the later part. 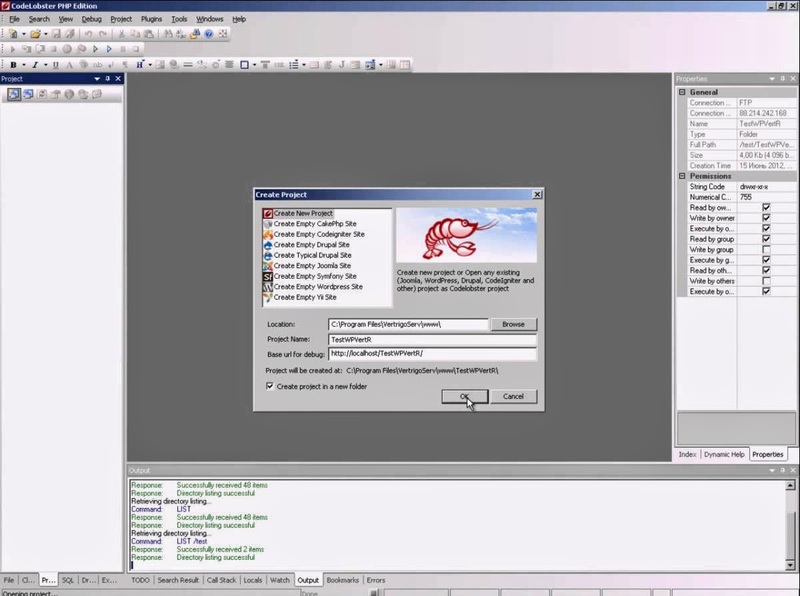 Plugins integration is part of the 'Professional Version' of the IDE. After all, the folks at Codelobster software needs to earn too with their amazing product. Providing Codelobster for FREE is their way to give back to the community. The popular IDE is available for FREE Download for everyone, though with no avaialbity for pro features like integration with popular CMS Wordpress, Joomla and more. So, if you're looking forward to use Codelobster for personnel light use, its there for free for you to use. Though, you might be willing to be part of WordPress developers community, so you can get hold of its amazing WordPress integration plugin which will make life so easy! And to my surprise, they hardly charge for it too with about 25-30$ roughly. Below are 3 packages that you can choose from. If you're looking forward to get started with Codelobster IDE, you can always start with the Free version which you can download here. To buy the extended version (Professional version), you can buy it for 119.95$ from here. Do let us all know and share your views over Codelobster if you've ever used it before. It would be great to have your feedback. 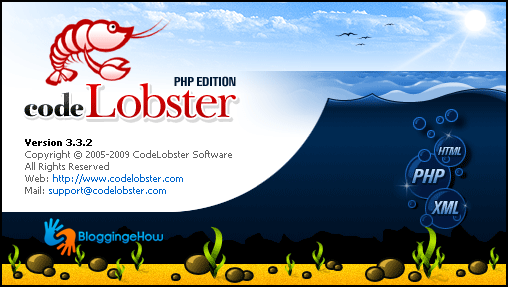 BloggingeHow | Making Blogging Simpler: CodeLobster PHP Edition Review: Outstanding IDE for Webdevelopers!